Boston sports fans had a good Patriot’s Day Weekend – playoff wins for the Celtics and Bruins; Opening Day at Fenway Park for the Red Sox and the sun came out for Boston Marathon runners. 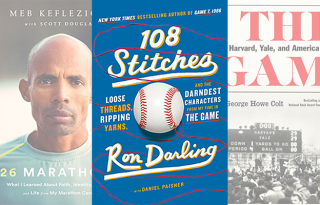 Toast the region’s long history of athletic abundant success with these new sports books. 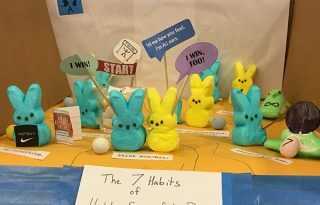 Join us for the 8th annual PEEPs Diorama Contest in April. Make a shoe box diorama of your favorite book or literary character using marshmallow PEEPs as the main character. Or, come view the dioramas in Mid April and vote for your favorite. 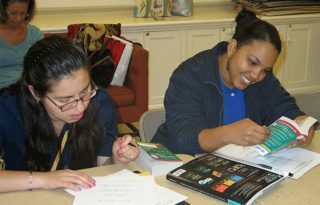 The Literacy Volunteers of the Atheneum offer free conversational English classes for beginner, intermediate and advanced speakers. 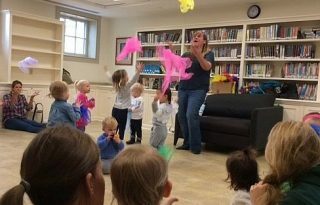 Join Lizza Obremski for fun and music activities for ages 2-7. Learn more about the 2018 Series! 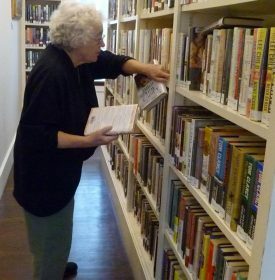 The Atheneum’s ACK Citizen Issues section provides detailed information and resources about particular issues that influence life on the island. 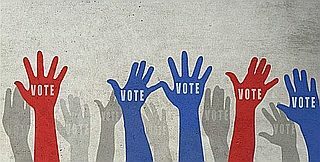 The Nantucket Atheneum offers residents these links to registering themselves to vote or check their staus. 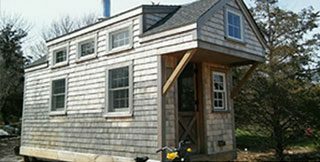 By providing more options with this reminder “to register,” we hope to make Nantucketeers engaged voters. 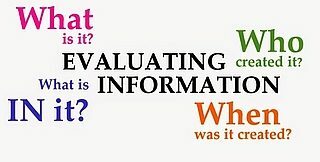 Evaluating information encourages you to think critically about the reliability, validity, accuracy, authority, timeliness, point of view or bias of information sources. Get the latest recs in your inbox Sign up now!